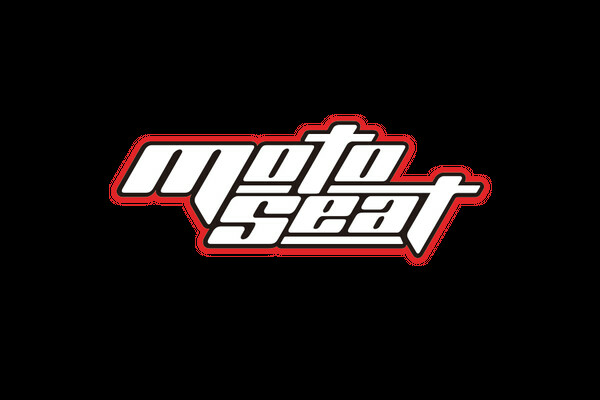 All MotoSeat products are made to order and as such all sales are final. If you received the wrong item or if the item is defective, we will reimburse you for the cost of shipping the item back to us. Please send the item back in regular mail and include your receipt with the return. We will not reimburse for the express shipping. We also cannot refund the original shipping cost. All returned items must be in the original condition you received them in. We do NOT accept back items that have been used or mounted. If it is used or has been mounted to your seat, we will refuse it and ask you to pay to have it returned to you.